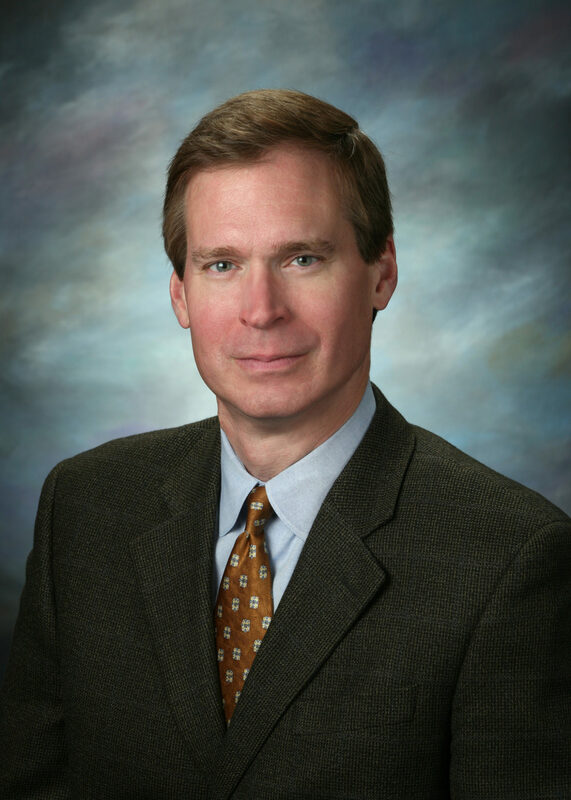 President/CEO - Schnackel Engineers, Inc.
With over 30 years of experience, Gregory's vision of building a world-class engineering firm has guided Schnackel Engineers since he assumed his role as President in 1995. Since then Schnackel Engineers has grown to 5 regional offices with over 100 employees. His eye for the aesthetic and attention to the end-user's experience has transformed his clients’ visions into reality time and time again. Gregory is the lead architect and principal designer of the company’s revolutionary AEA Integration software. AEA Integration is a remarkable new technology that not only fully automates the design of all MEP systems, but also optimizes the design of those systems for minimum construction cost and maximum value. AEA Integration represents a paradigm shift for the MEP engineering industry. Gregory received a Bachelor of Science in Electrical Engineering from the University of Nebraska, Lincoln, NE in 1984. He is a licensed Mechanical and Electrical Engineer in all 50 States, the District of Columbia, Puerto Rico and nearly all provinces of Canada. His passions include wine, skiing, music, and helping disadvantaged children reach for a better life. Very active in the community, Gregory has an undying passion for everything he undertakes.